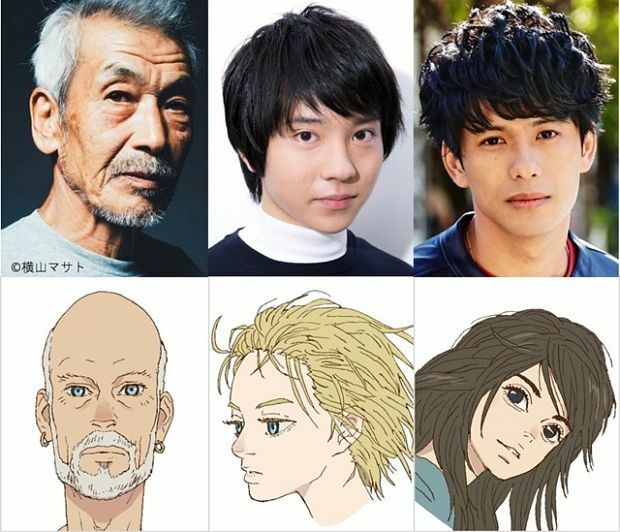 The official website of Studio 4°C's Kaijuu no Kodomo has announced more cast members for its June 7 film. Airu Kubozuka who would have originally voiced Sora will now be replaced by Seishuu Uragami (Ano Hi Mita Hana no Namae wo Bokutachi wa Mada Shiranai. live-action) due to problems with his voice. Kaijuu no Kodomo adapts Daisuke Igarashi's supernatural mystery manga of the same name that published in Ikki from December 2005 to September 2011, compiling into five volumes. Ayumu Watanabe (Gyakuten Saiban: Sono "Shinjitsu", Igi Ari!) will direct the film.